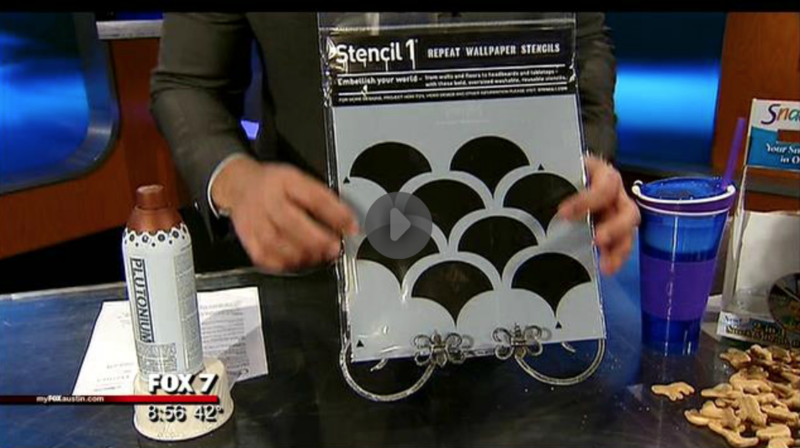 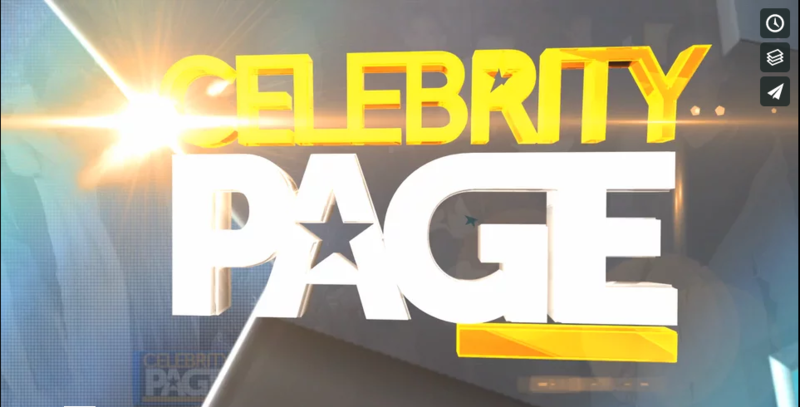 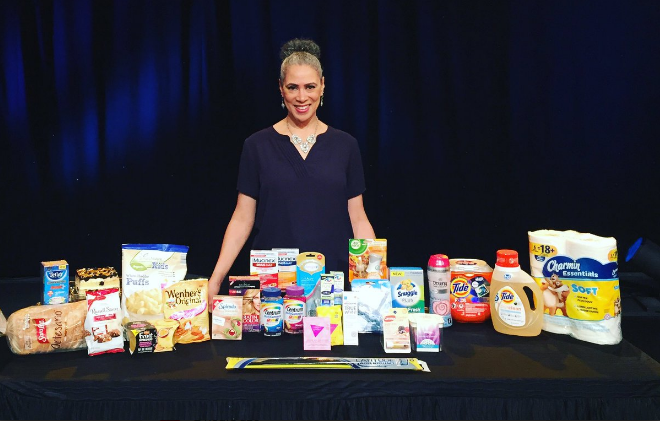 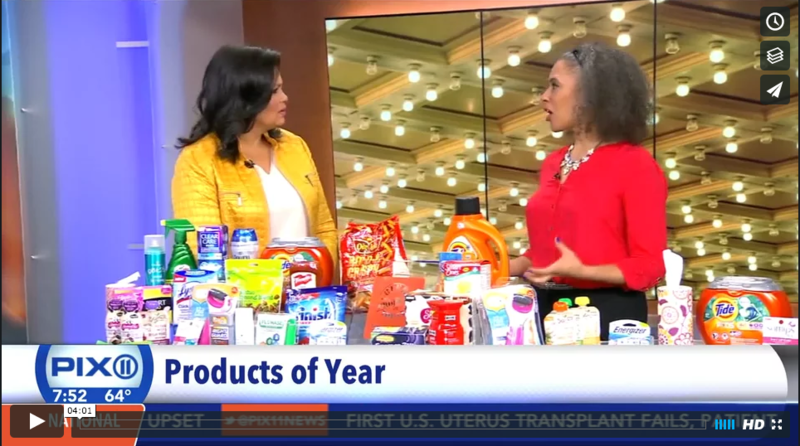 Watch as Trae Bodge reveals the 2016 Product of the Year Winners on PIX 11. 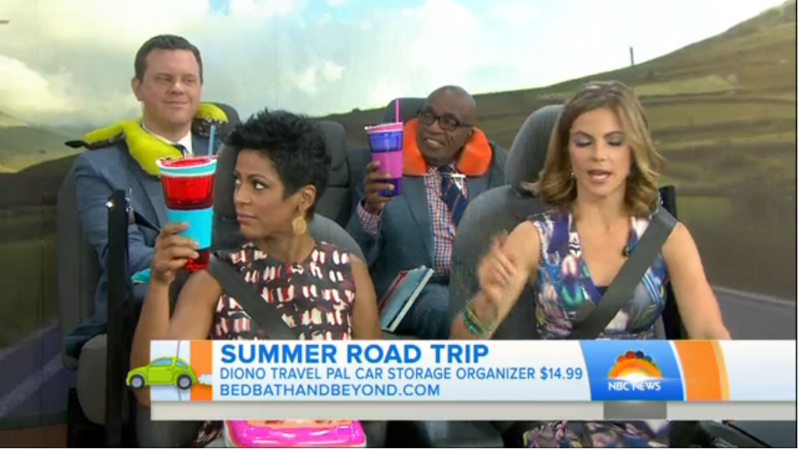 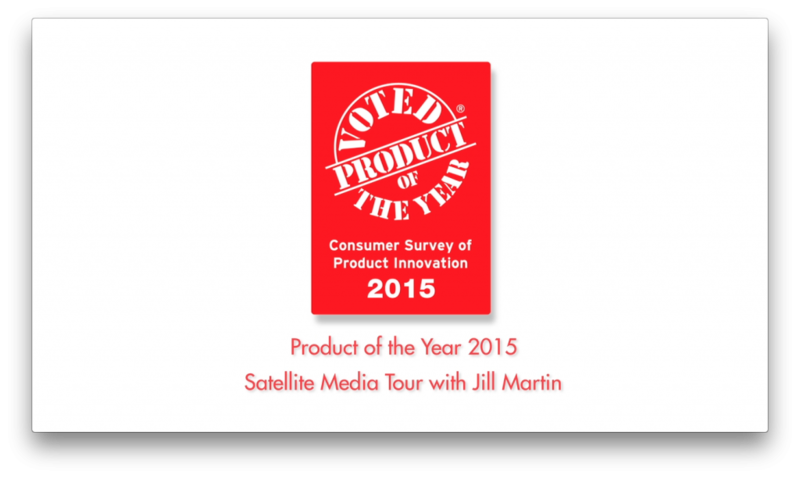 Sizzle Reel for the annual Product of the Year USA Satellite Media Tour. 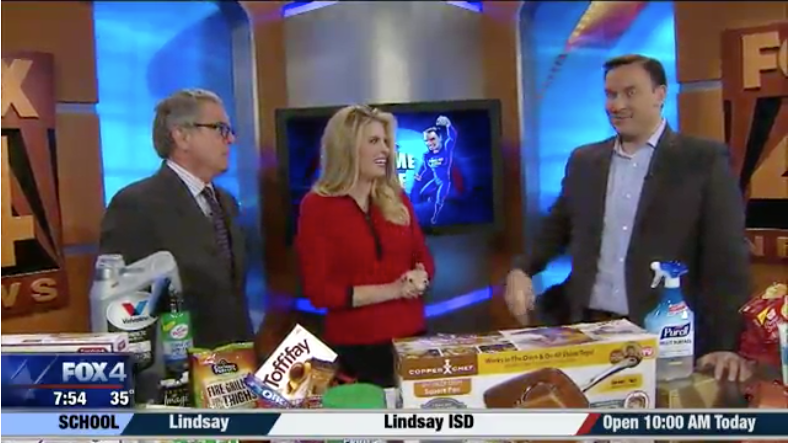 This clip in Austin, TX was 1 of 11 similar segments that Steve Noviello and FOX covered on February 18th 2015 around the country. 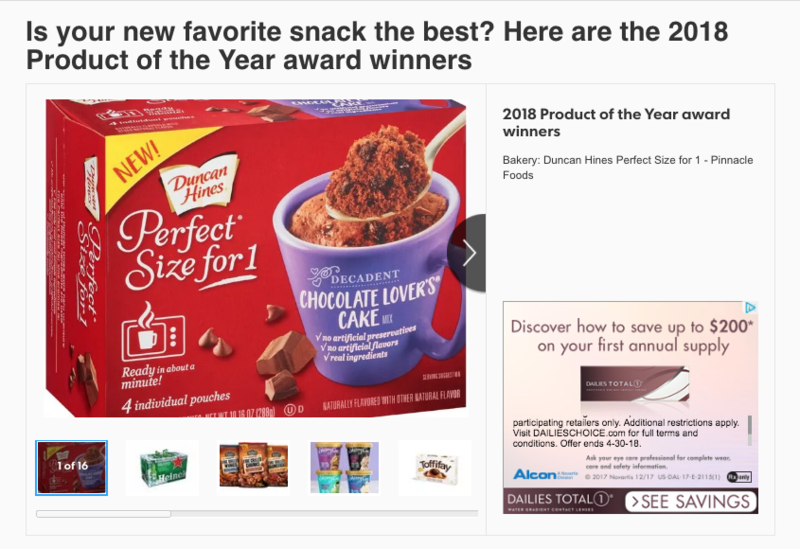 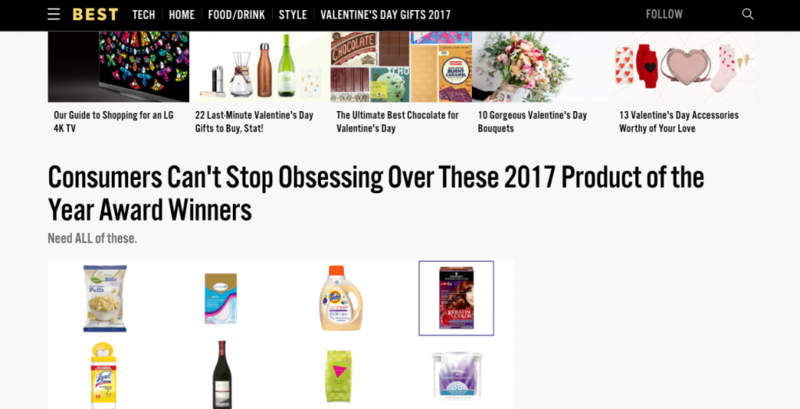 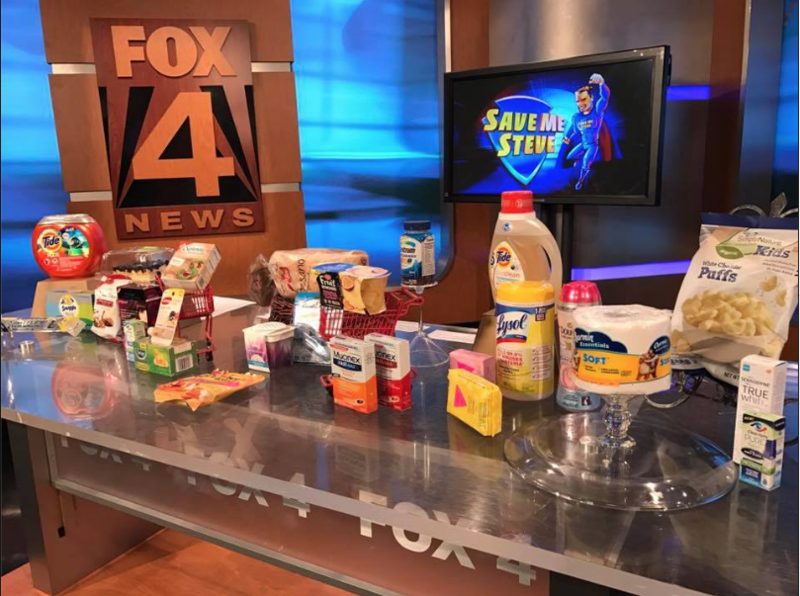 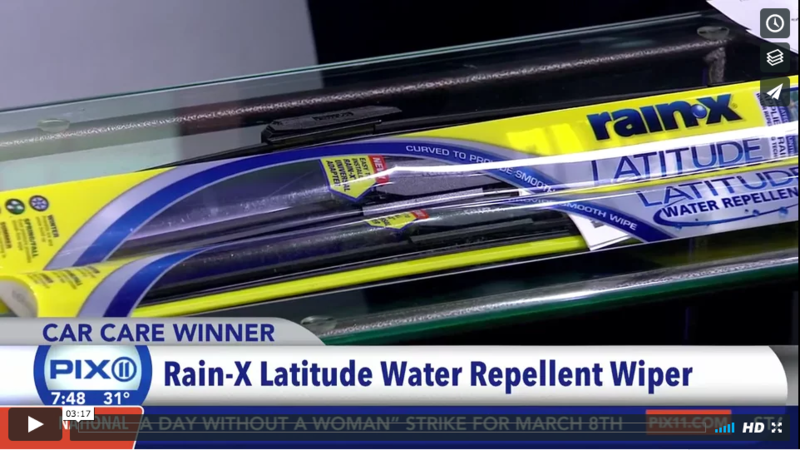 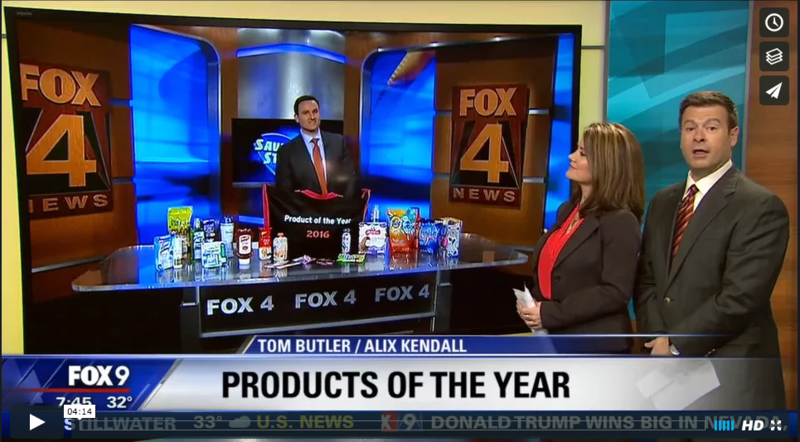 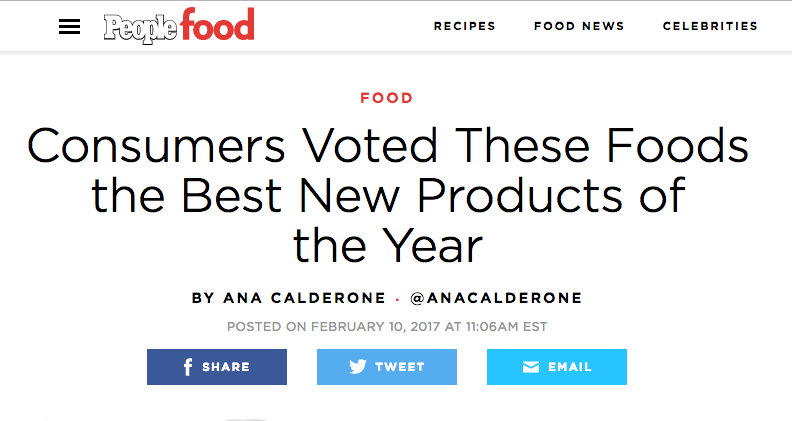 Watch the latest video at video.foxnews.com February 11th, 2015 All 30 2015 Product of the Year winners displayed on Fox & Friends! 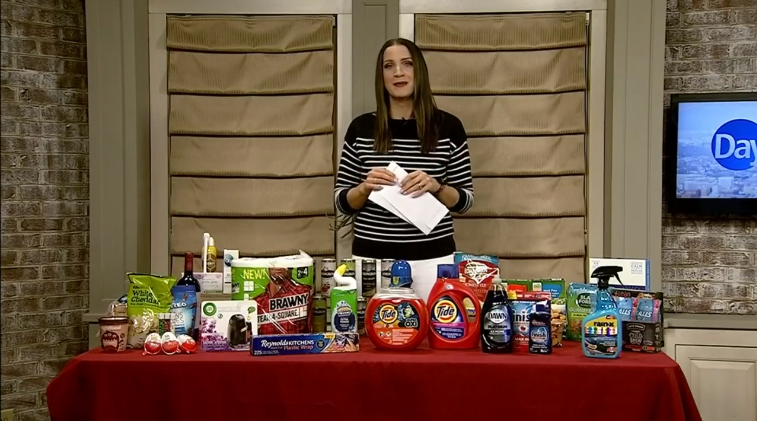 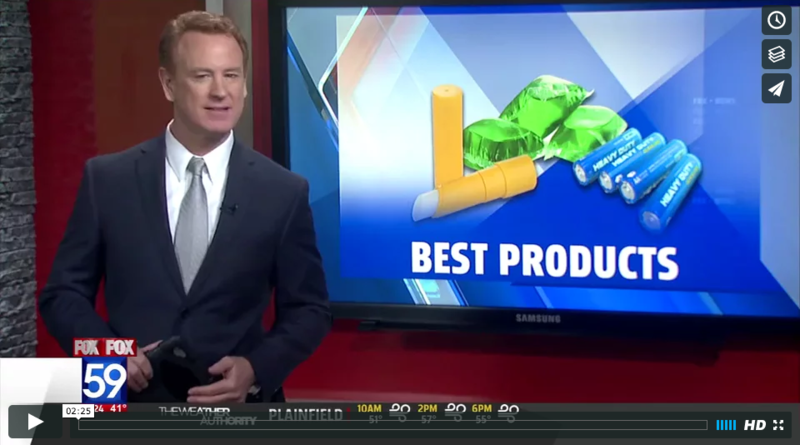 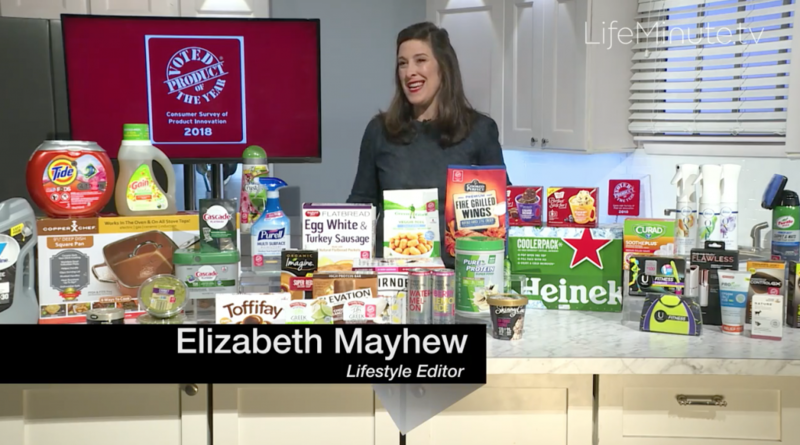 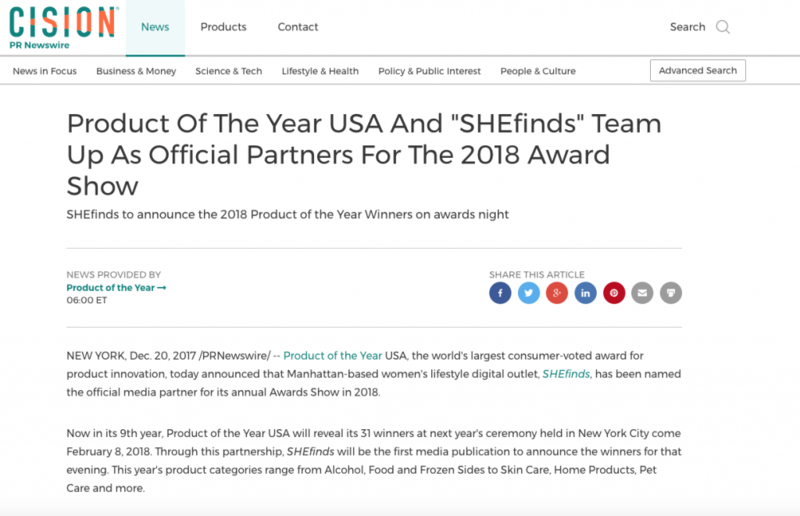 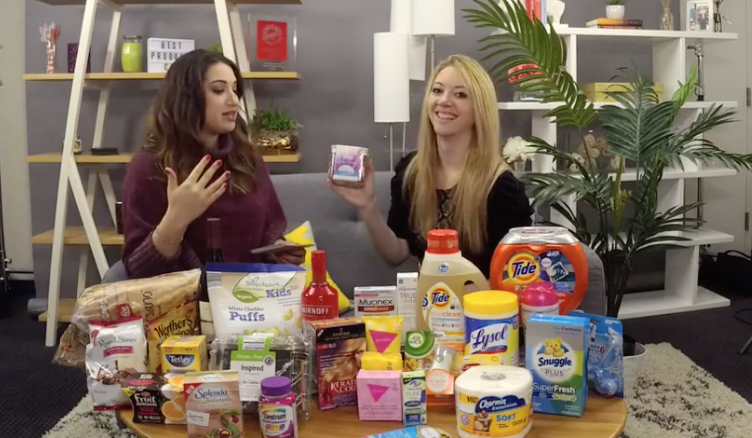 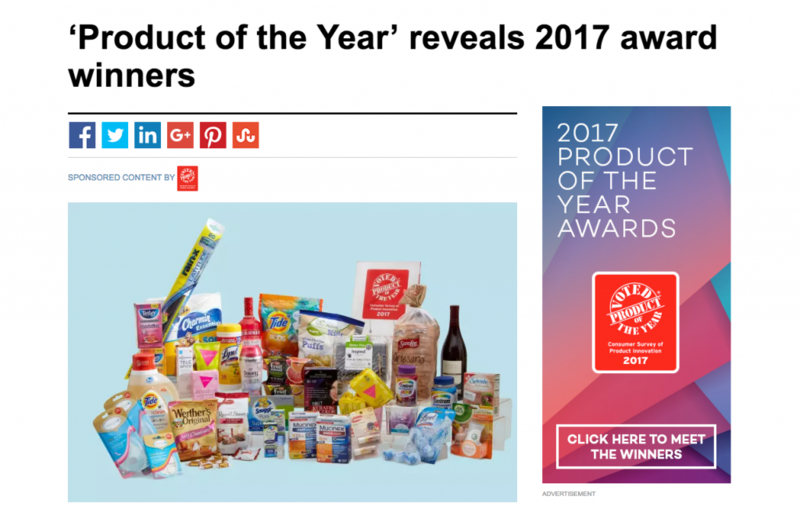 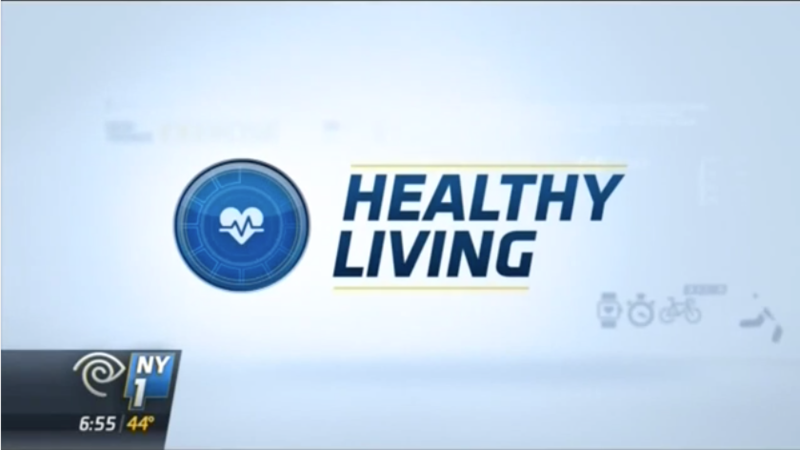 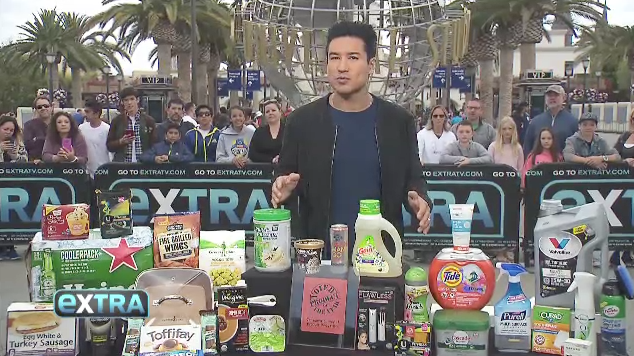 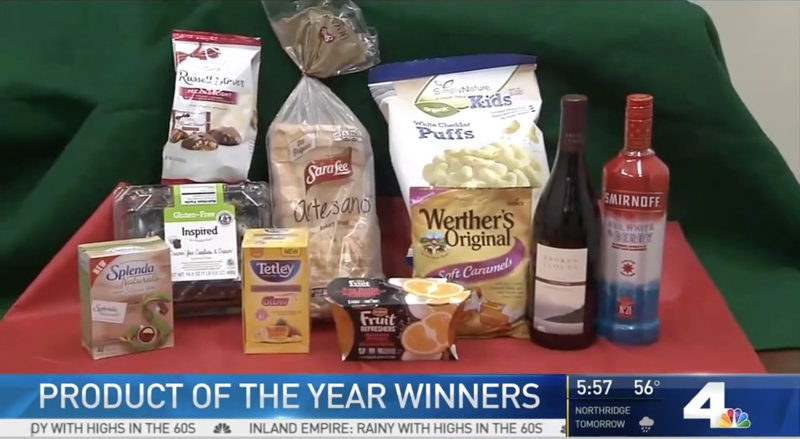 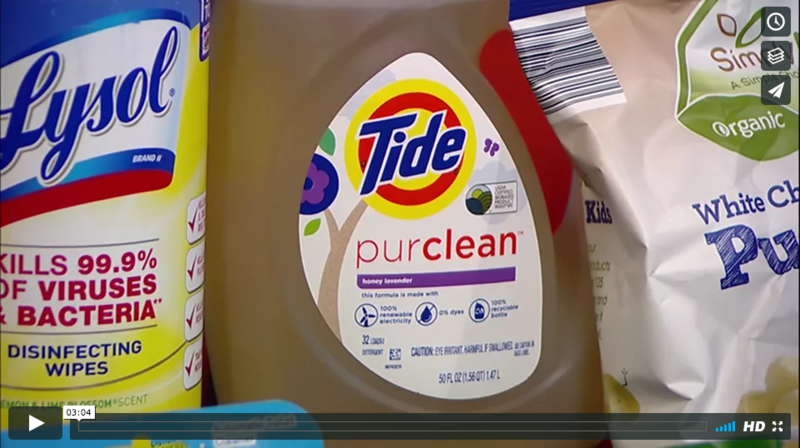 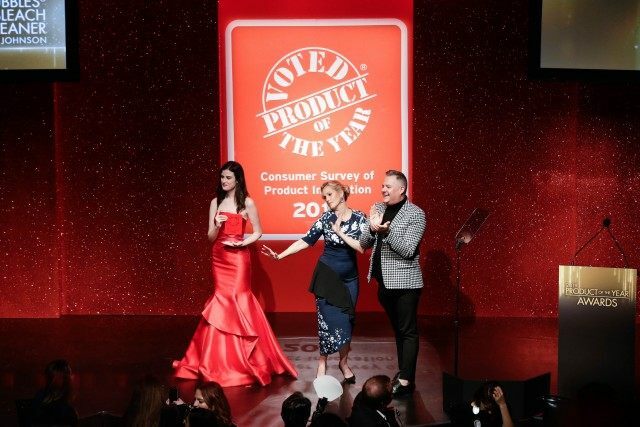 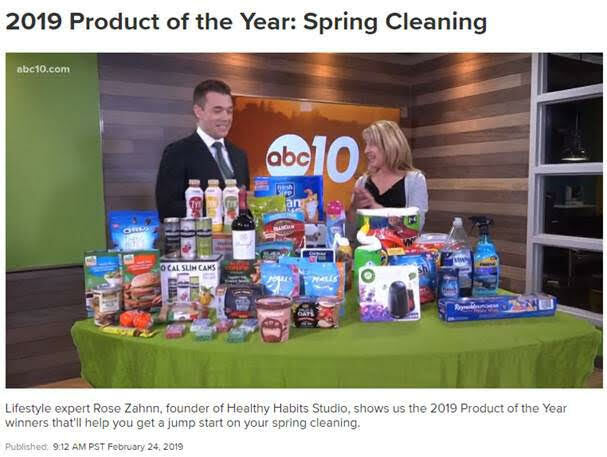 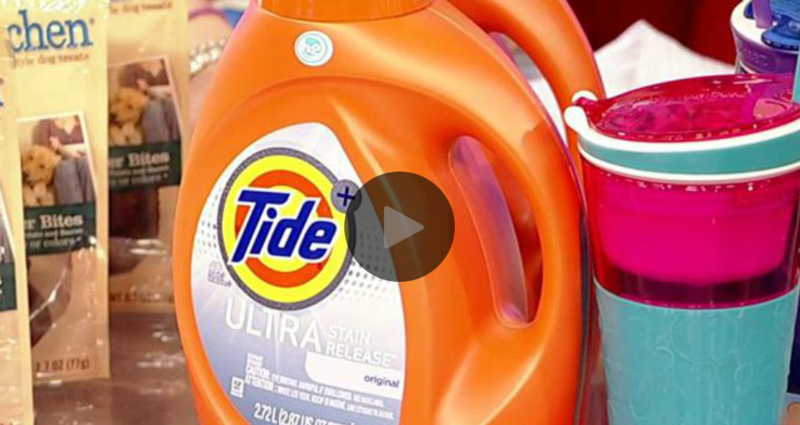 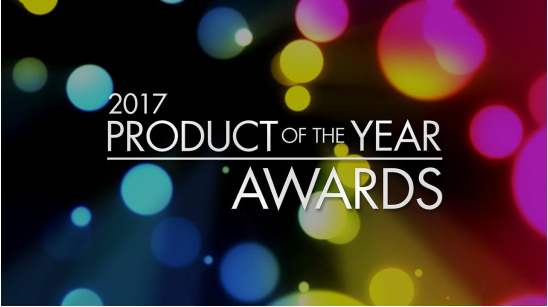 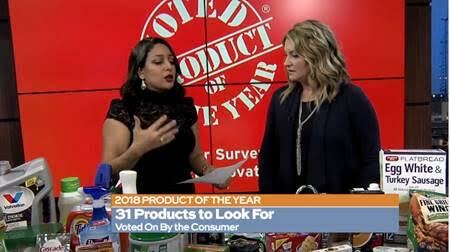 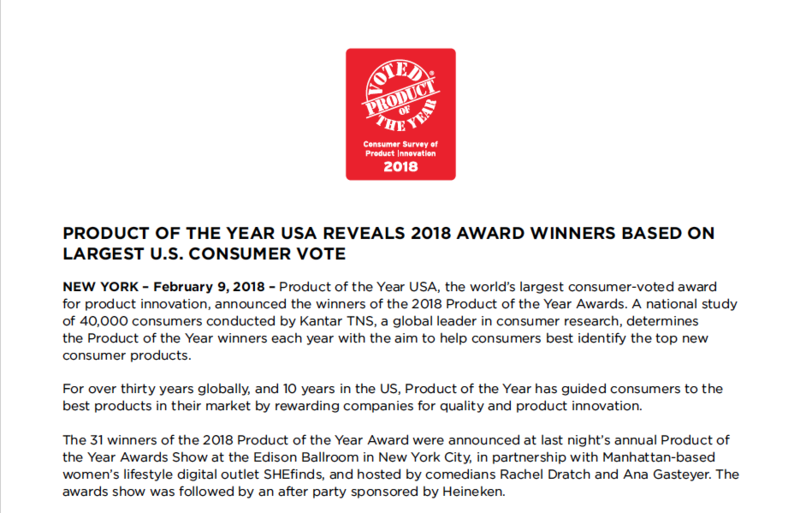 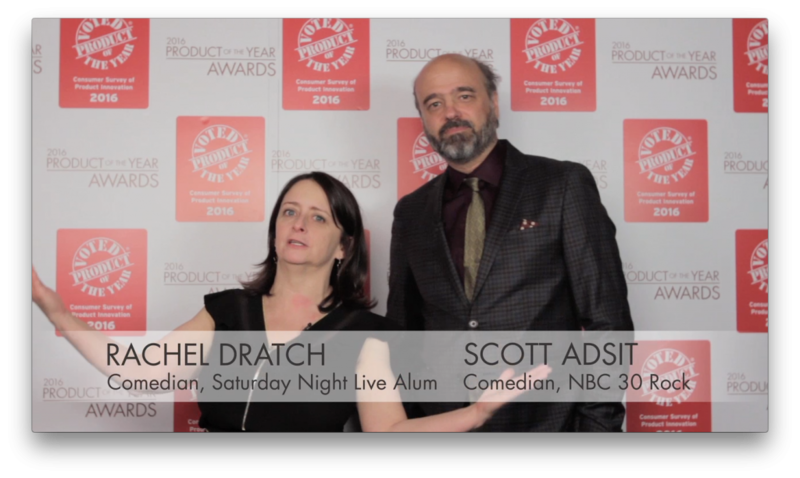 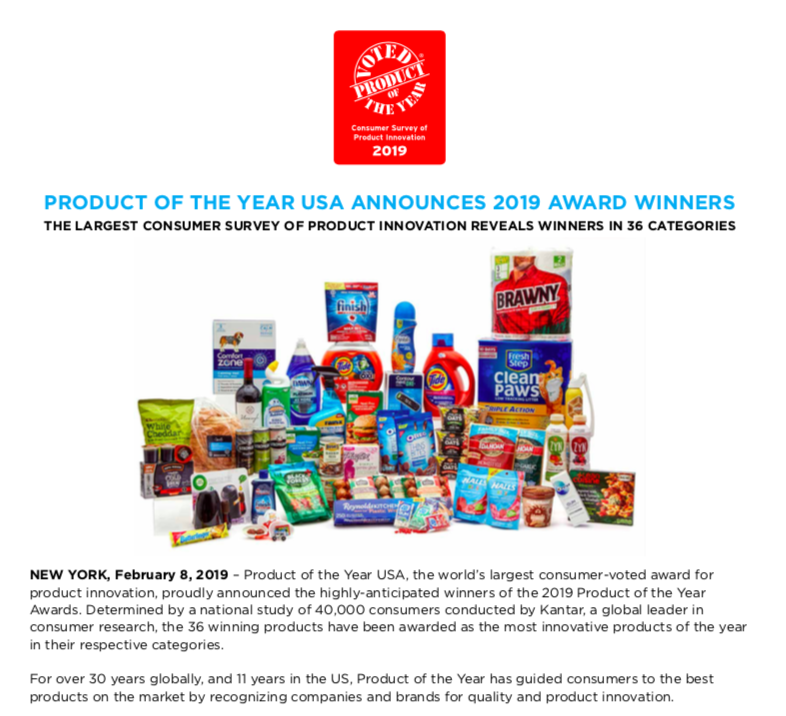 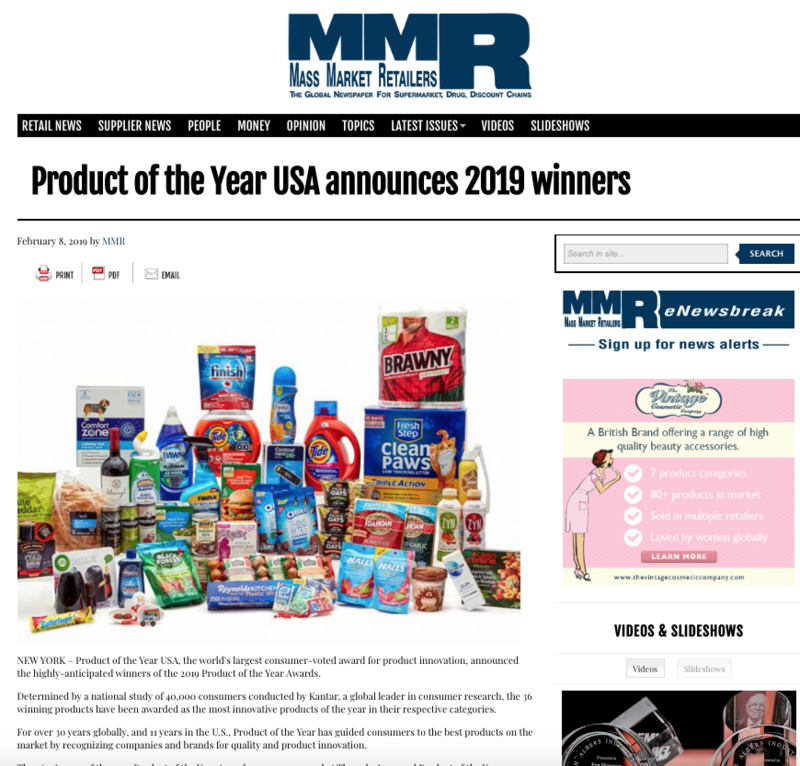 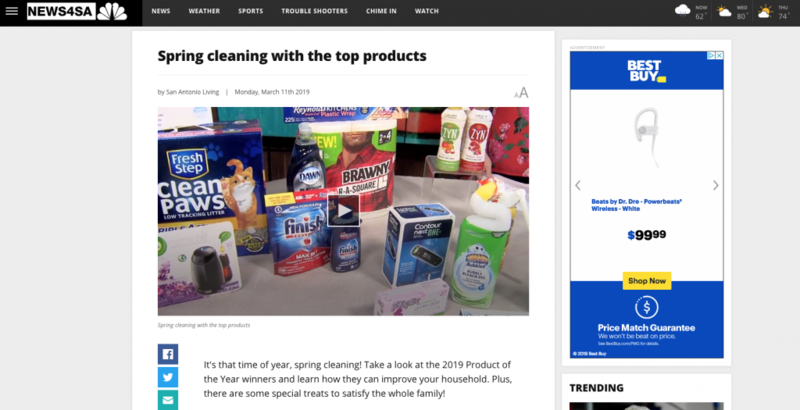 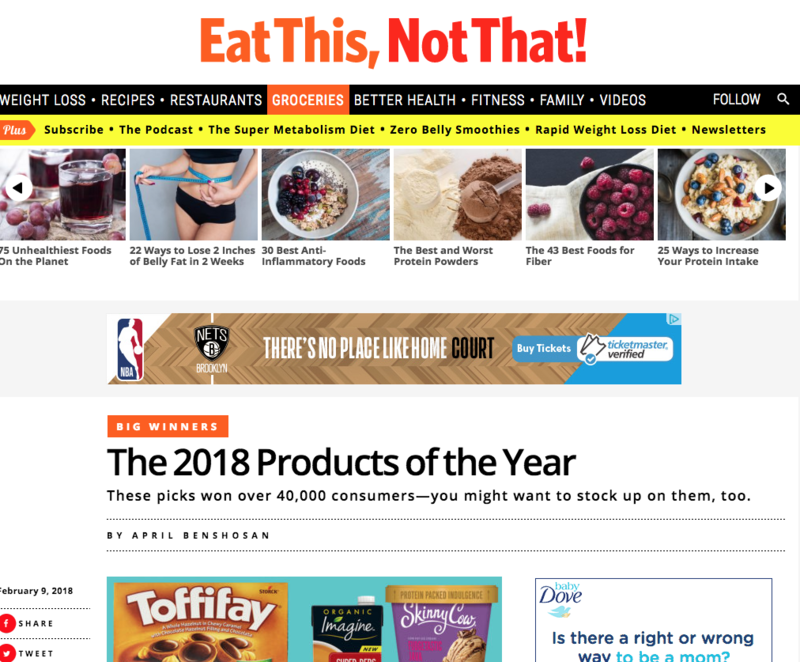 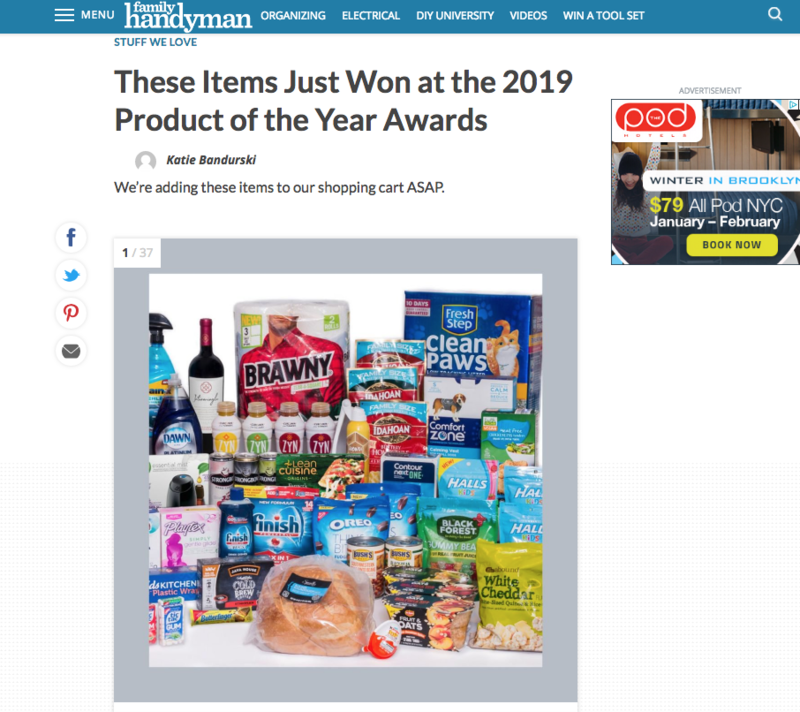 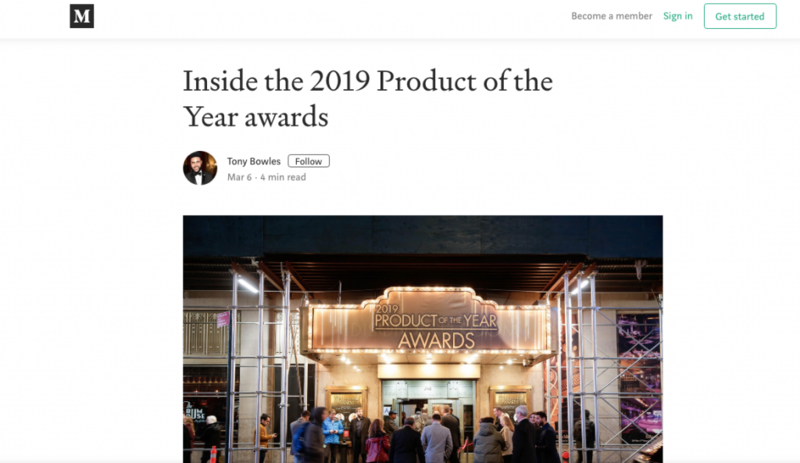 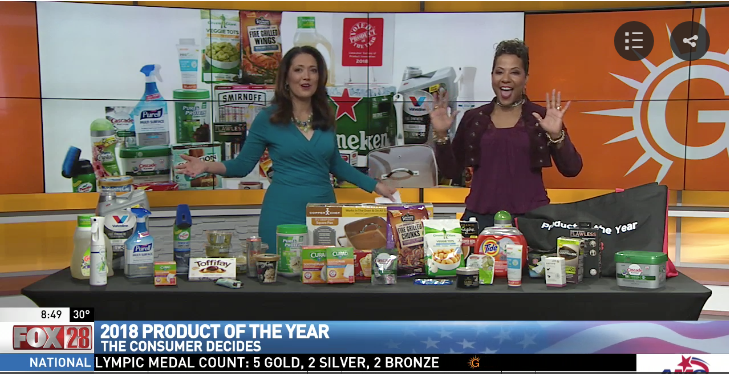 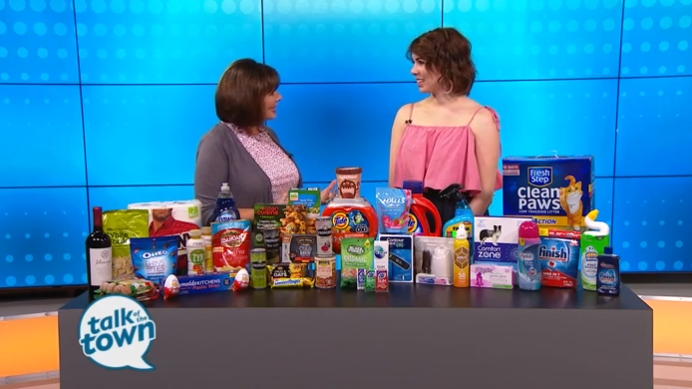 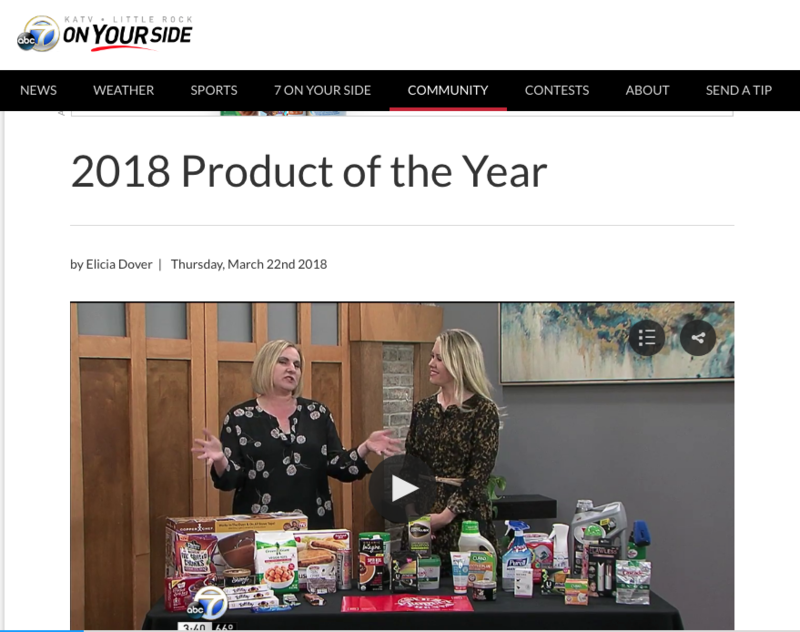 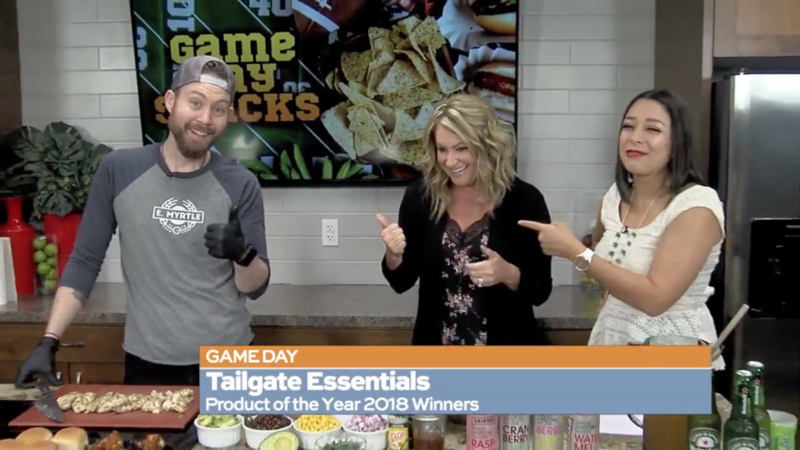 Rich Fryling, Managing Director of Product of the Year USA, highlights the value of Product of the Year with NY1’s Kristen Shaughnessy who encourages viewers to remember to look out for the red Product of the Year seal. 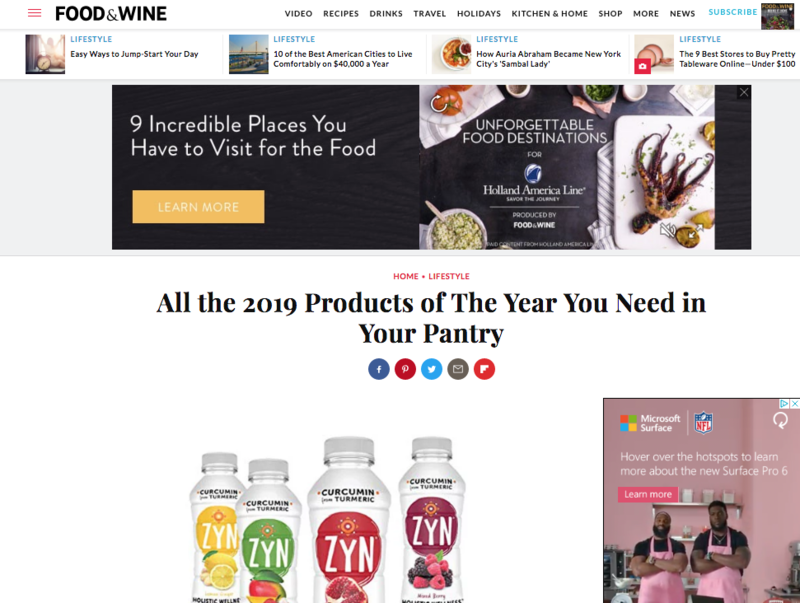 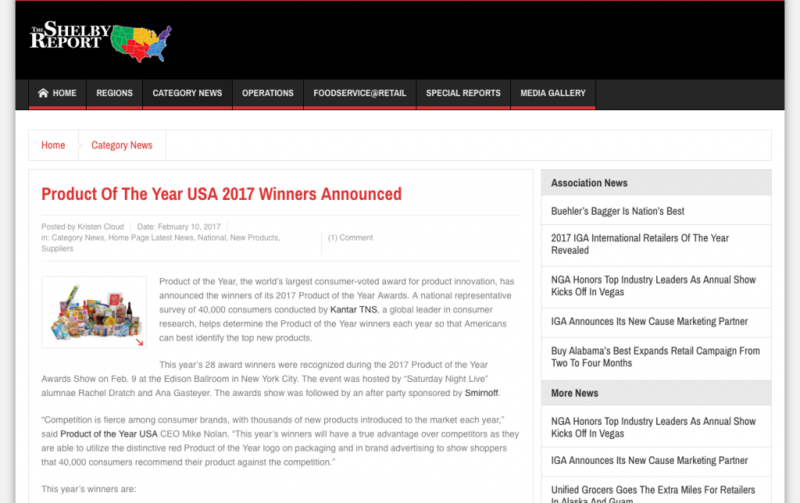 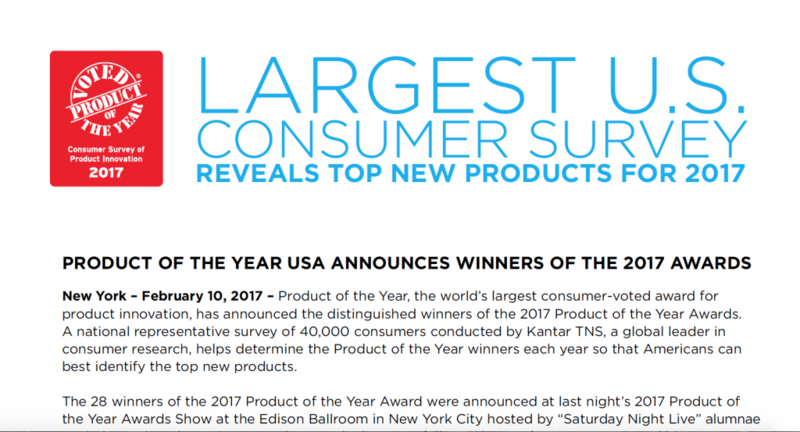 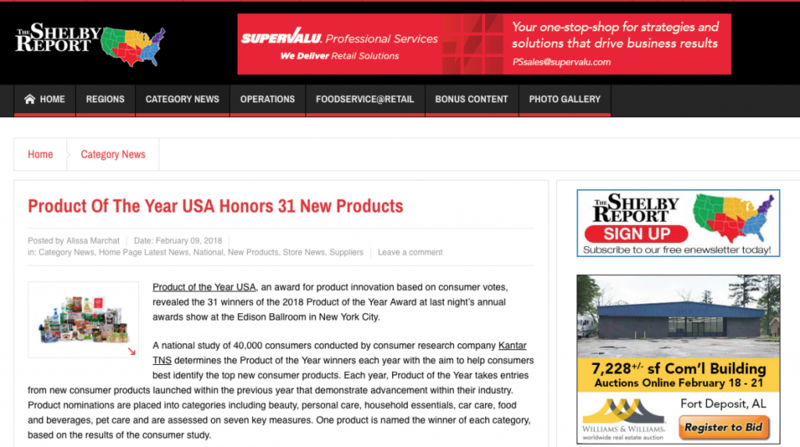 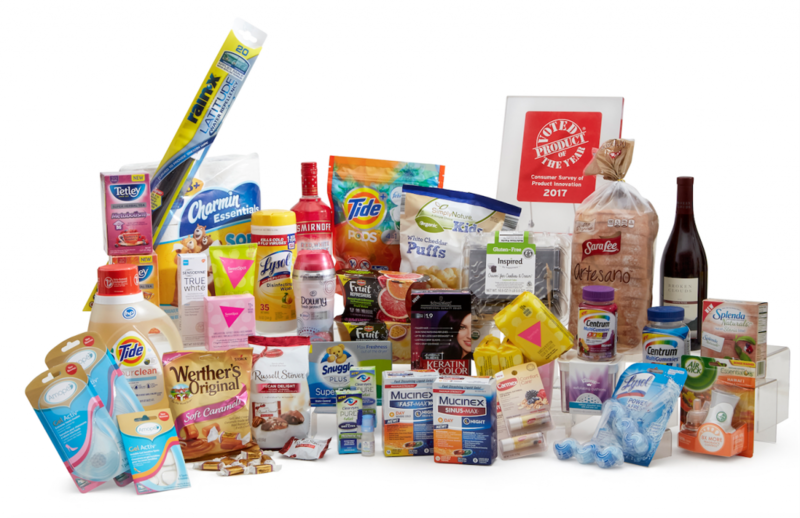 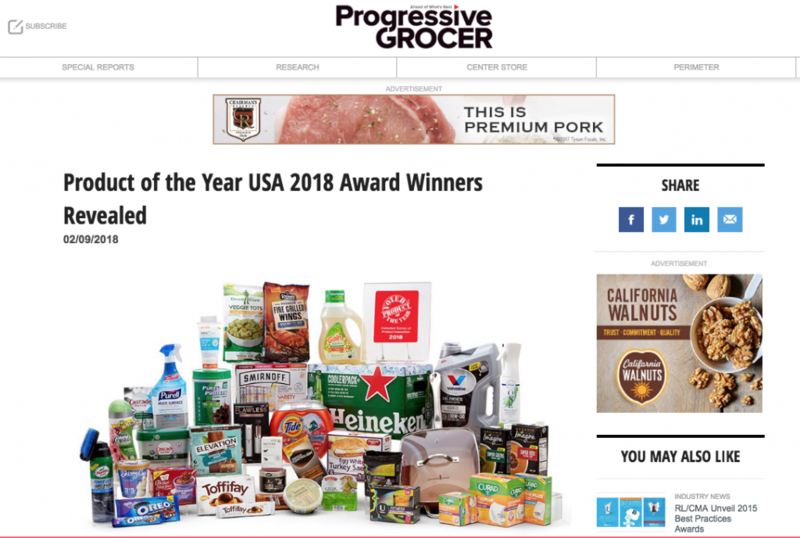 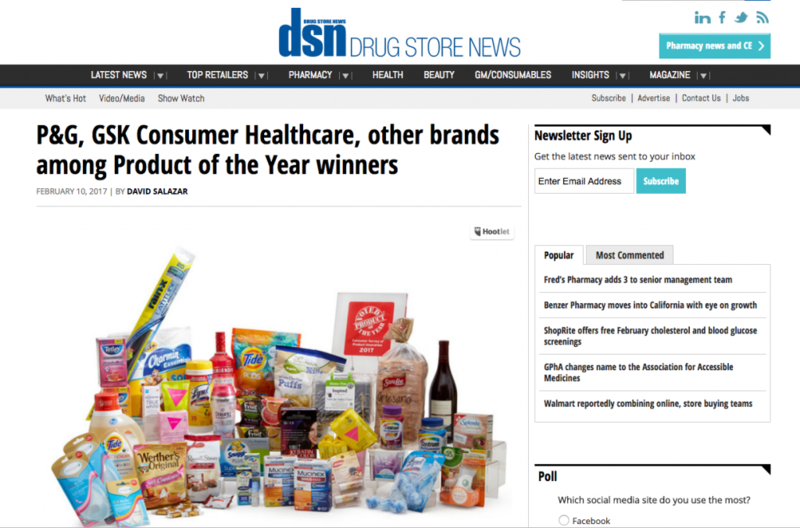 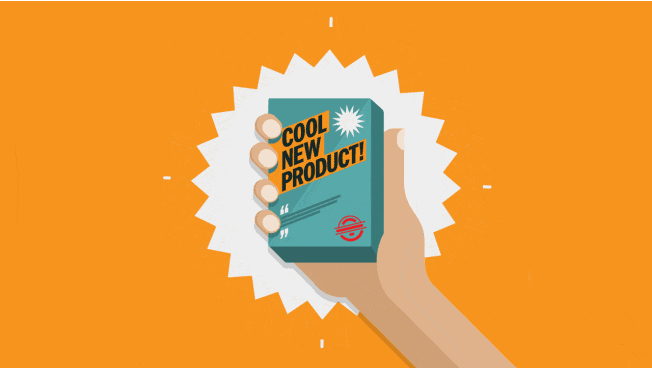 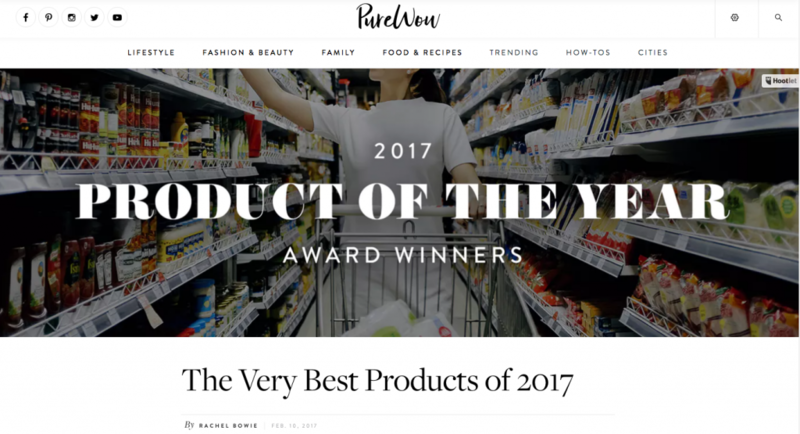 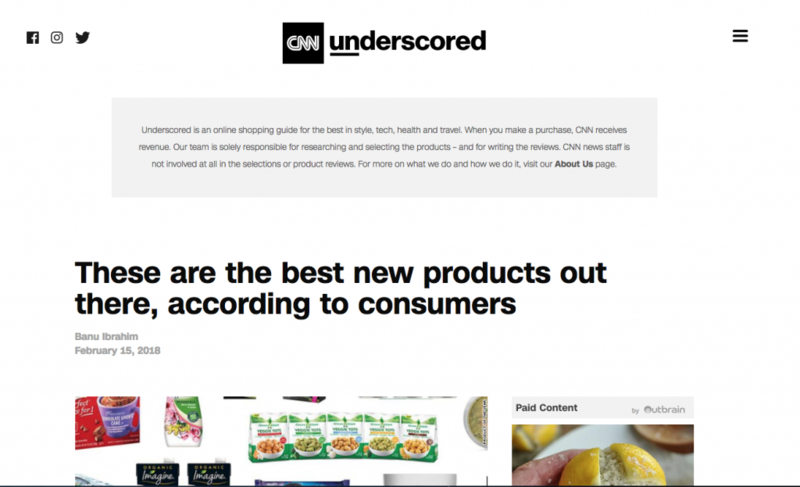 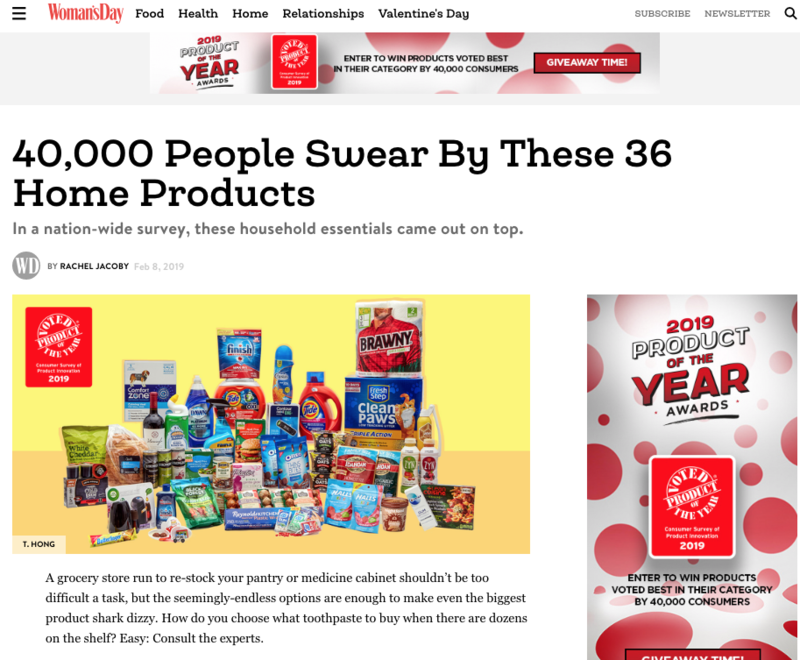 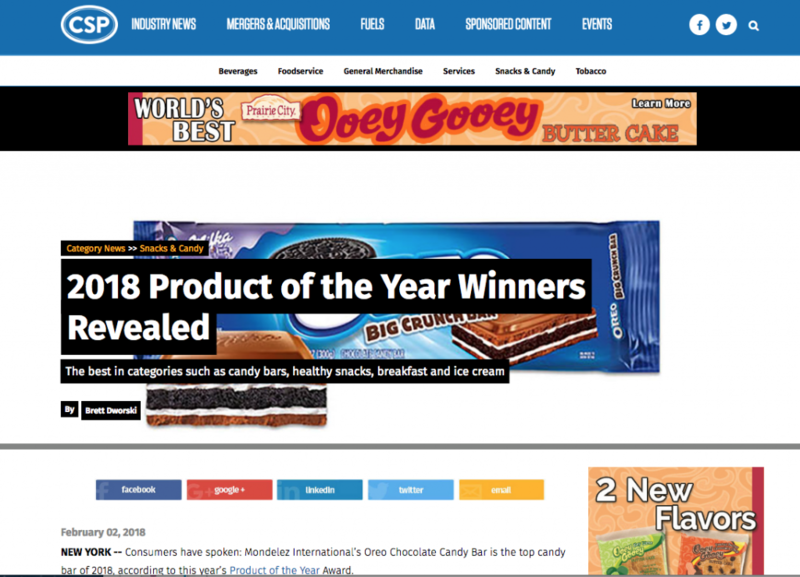 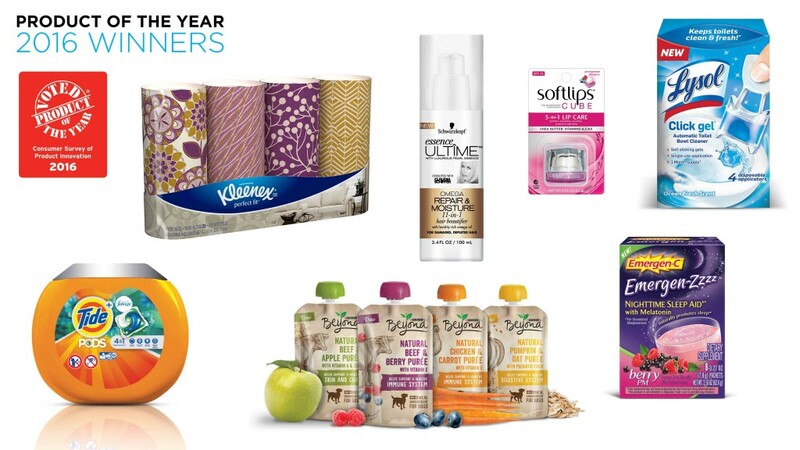 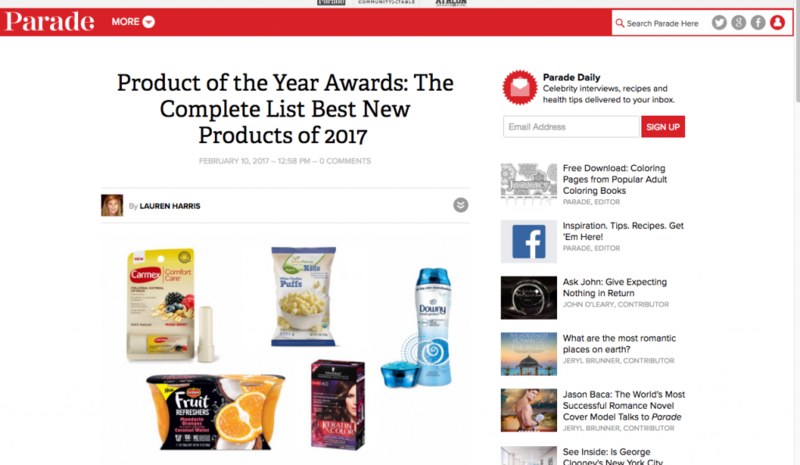 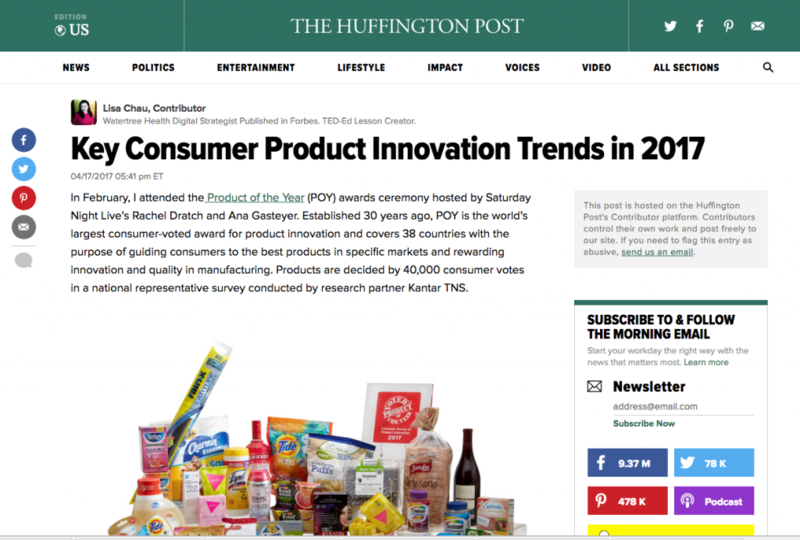 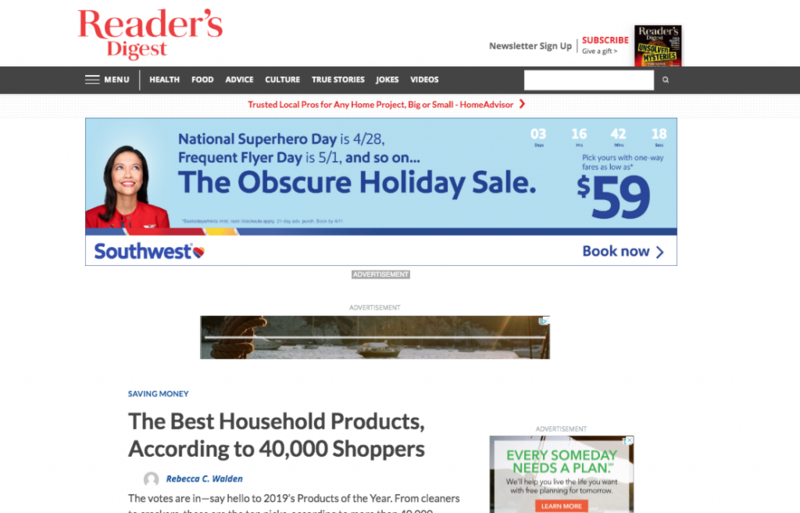 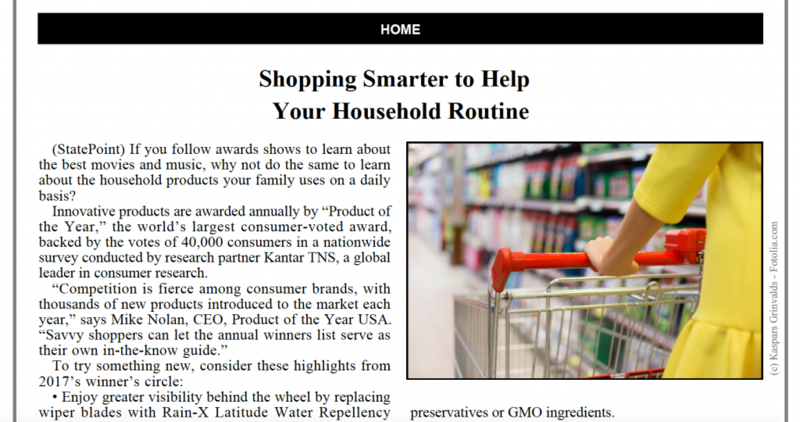 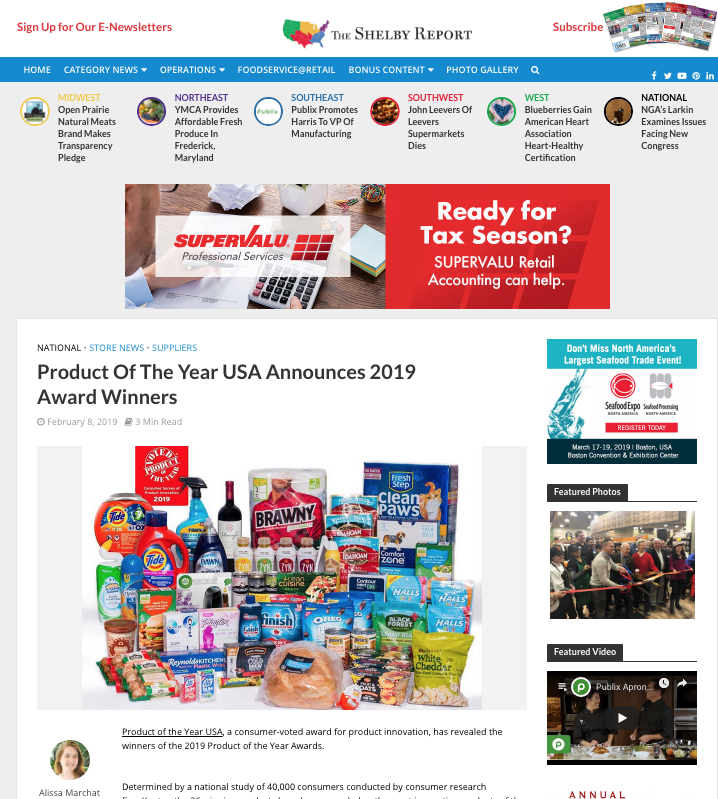 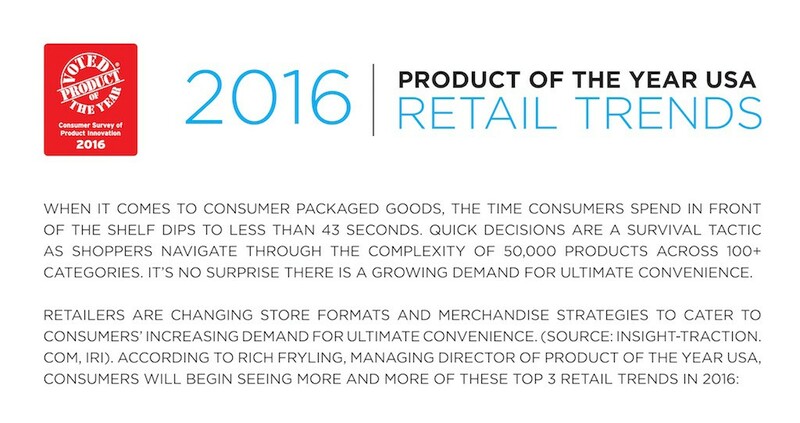 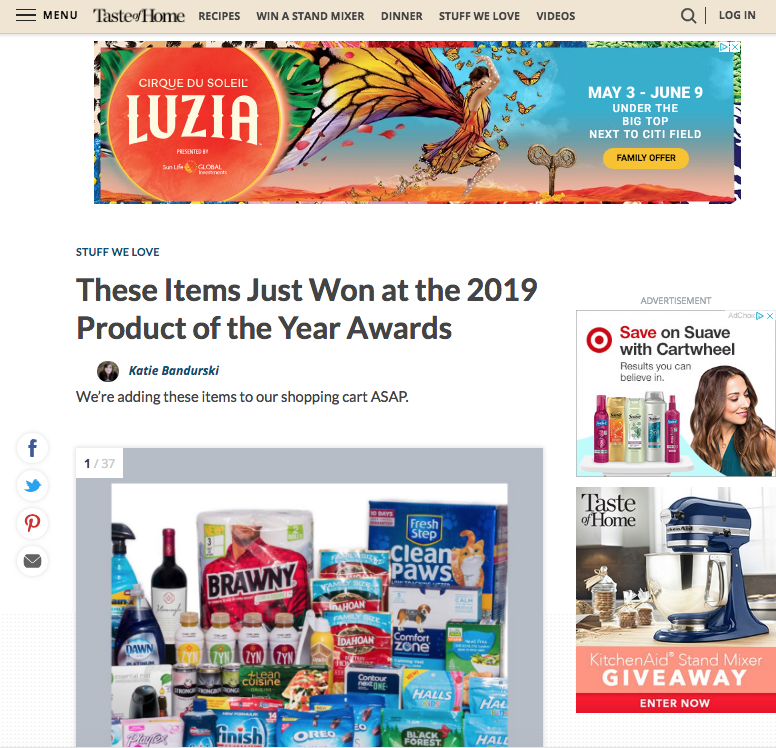 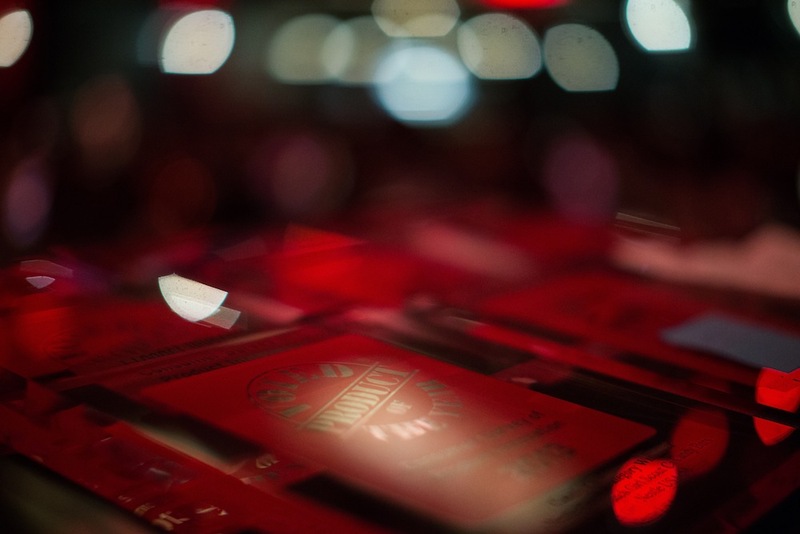 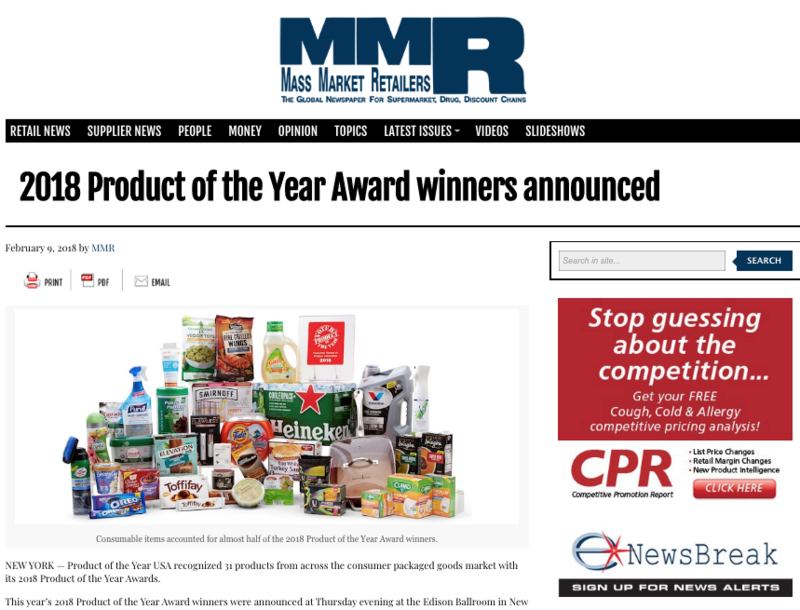 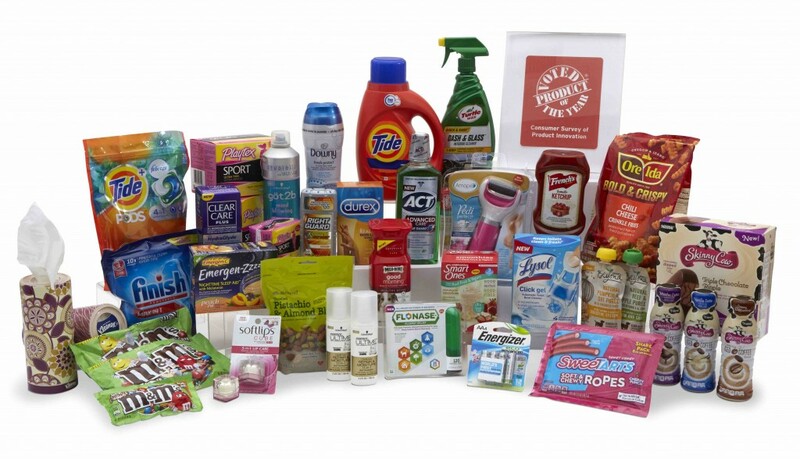 NEW YORK, April 7, 2015 /PRNewswire — Product of the Year, the world’s largest consumer award for product innovation, backed by the votes of over 40,000 shoppers, has announced that entries are now open for the 2016 awards.